Enter the Pantech Breakout, VZW's first affordable LTE handset. 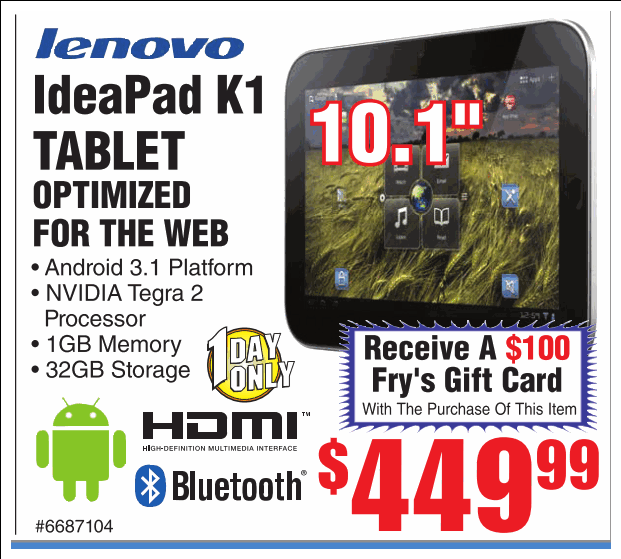 The IdeaPad K1 Honeycomb 3.1 10.1" tablet from Lenovo, released in July (not to be confused with the more expensive ThinkPad tablet), has only been out for a bit over a month, but Fry's Electronics is already folding its cards and letting it go for a whole $100 off the $449.99 price sticker. Well, technically, you get a $100 Fry's gift card, but hey - free is free, right? The only problem - the deal is only good for today, Saturday, August 27th in all Fry's retail locations. 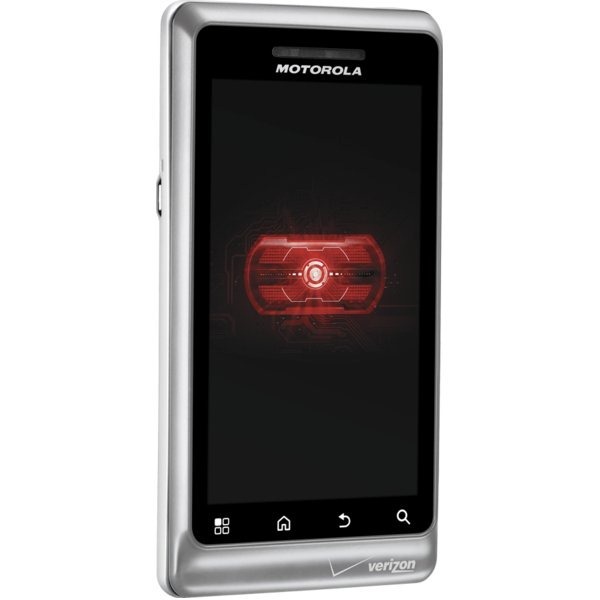 Motorola Photon 4G, Sprint's latest dual-core Android phone and EVO 3D's only true rival, is only 10 days old, but it's not stopping Radioshack from folding its price sticker in half and throwing it on a sweet-sweet sale - $99.99. The deal is available immediately at RadioshackWireless.com, though it's currently limited to new accounts, as it oftentimes happens (don't even look at it if you're upgrading). 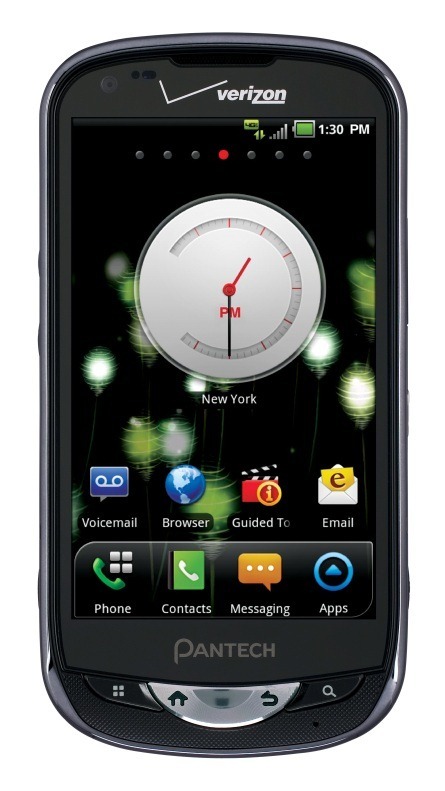 Throw in free FedEx shipping, and you've got yourself a pretty good price on Sprint's second best offering today, at least until the Galaxy S2, a.k.a. [Updated] Logitech Revue Price Drop To $99.99 Now In Effect - Android 3.1 Still Coming "Later This Summer"
The Logitech Revue, originally highly overpriced at $299.99, was recently reported to be going down in price heavily to a sweet spot of $99.99 that it should have shipped with in the first place in my opinion. As of today, the price drop is in effect, so you can order the Revue for $99.99 with free 2-day shipping directly from Logitech by following this link. 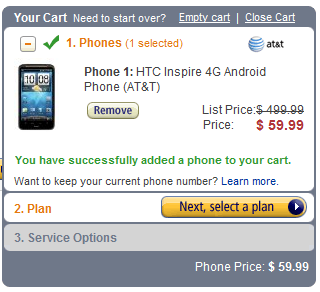 Update: It's now up for the same price on Amazon and at Best Buy. Since the day it was released, the DROID Incredible 2 has been hard to get ahold of, especially if you prefer to do all of your business with Amazon Wireless. Well, I'm happy to tell you that it has dropped its "backordered" status, is in stock, and available at a pretty incredible price (no pun intended). 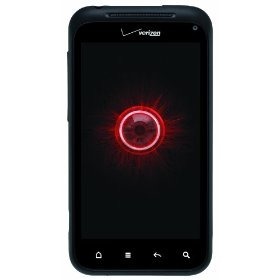 You can grab this second-gen monster for the low price of $100 with a new two-year agreement, which is 50% off the price that you will pay at Verizon. A couple of weeks ago we told you how to get the G2x for $50 from CellHub (it jumped up to $100 shortly after we posted the article). If you still want to score a G2x for less than $100, but don't want to order from a vendor that you've never heard of, then you're in luck. Today only, RadioShack.com is offering the G2x for $99 with any qualifying contract. 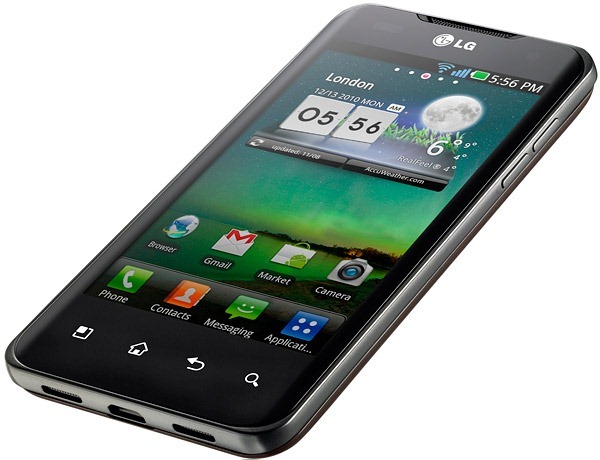 How terribly boring were the last 2 months with regards to picking yourself up a new Android handset? We've seen hundreds of exciting announcements but practically no products to actually buy - end of December and January always seem to be those kinds of months. 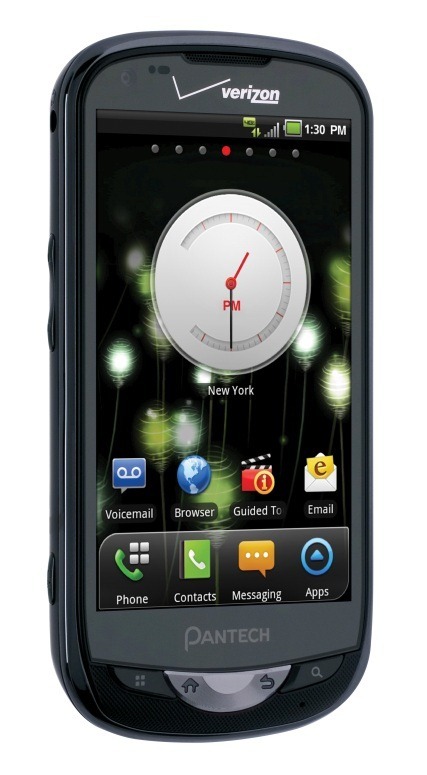 However, things are picking up, and one of the first new devices on the market fresh out of the oven is the HTC Inspire 4G for AT&T. US Cellular may not have the most impressive lineup of phones in the world, but it would be hard to say no to getting one of them free nonetheless. And come December 17th, customers will be able to do just that - get any of US Cellular's phones for just $0.00. Actually, it gets even better than that - if you decide to grab an Android device (or any smartphone, for that matter), you'll also receive $100 credit towards your first bill. This article was written by a guest poster Byron G and originally posted to his blog. It is reprinted here with Byron's full permission. Climbing out of bed, about to start your day, you unplug your new smartphone from its wall charger and quickly check your email. 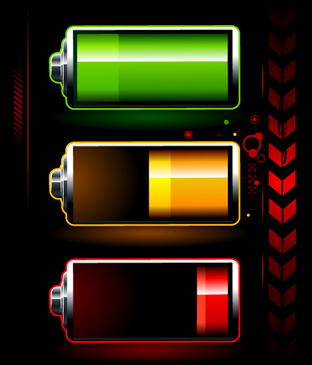 You’ve left it plugged in overnight, and the battery gauge shows 100%. 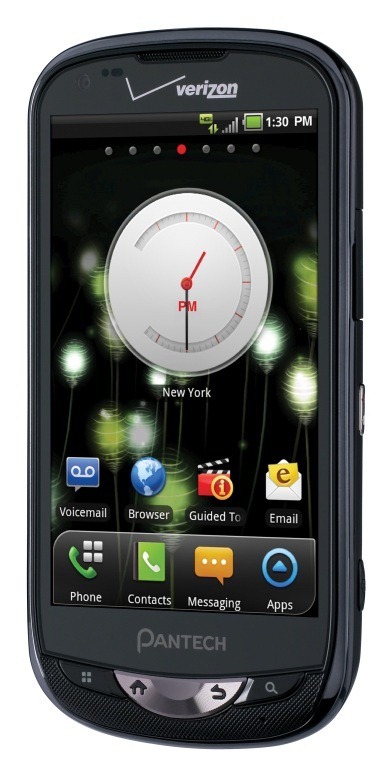 So look, Verizon's price for the Motorola Droid 2 Global is nice (or at least pretty decent for a phone loaded with a 1.2GHz processor and dual GSM/CDMA radios), but it can't stand up to the deals you and I both know Wirefly's been cooking up. Well now the Internet's largest authorized retailer of cell phones has come out and made it official - it's selling both the white and the regular versions of the phone for just $99.99 with a new two-year contract.